Peking Duck House – All Tickets Inc.
It’s difficult to find a more authentic Chinese restaurant than the Peking Duck House located in Manhattan’s Chinatown. 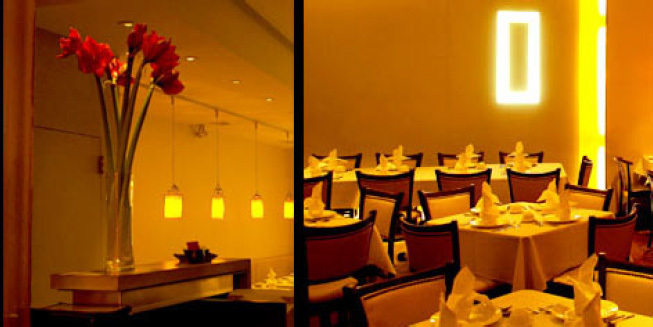 The interior provides ample space and is decorated in a simple but authentic Asian style. The atmosphere is bright and inviting. Groups may choose from various lunch or dinner menus. Appetizers include tasty Chicken Corn Soup, light Vegetable Spring Rolls and hot Steamed Dumpling. Their specialty, tender Peking duck, is always on the menu. Other choices include genuine General Tso’s Chicken, spiced Twin Lobster with ginger and scallions and melt-in-your-mouth Sautéed Fillet Mignon with broccoli. Like something a tad spicy? Try their Prawns with Chili sauce. Sautéed Mix Vegetables and assorted Fried Rice are offered with each dinner. Dessert and beverage always are included. This is a great choice for groups touring Chinatown or for those wanting a bit of a jaunt after a Broadway or Off-Broadway matinee. Leave some time to shop around the district and to take in the ambience of this cultural enclave. The Perking Duck House is well worth the trip.